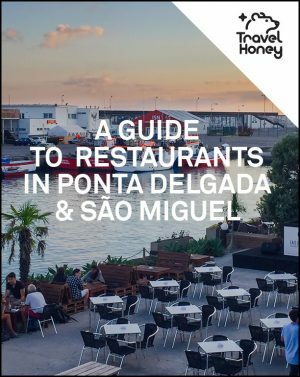 Ultimate Guide to Where to Stay in Sao Miguel - Get the Inside Scoop! 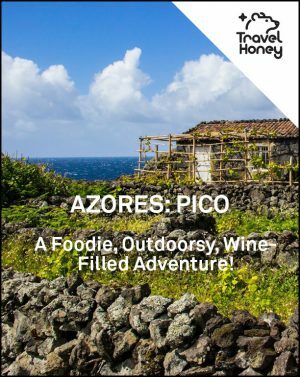 The Azores are blowing up and the Travel Honey team has spent over 2 months traveling Sao Miguel, the largest island Azores. 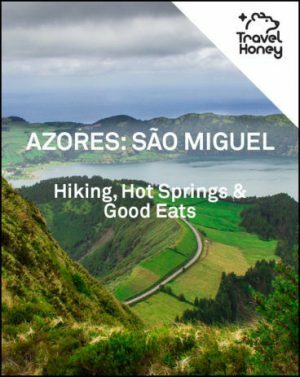 We’ve stayed in over 10 accommodations and this Travel Honey guide to Where to Stay in Sao Miguel comes with real photos and reviews! ADDED BONUS: You’ll get a downloadable Google Map with all of these Sao Miguel accommodations. You can view the map on your desktop while planning your trip, or open the map on your smartphone when you’re staying in São Miguel. 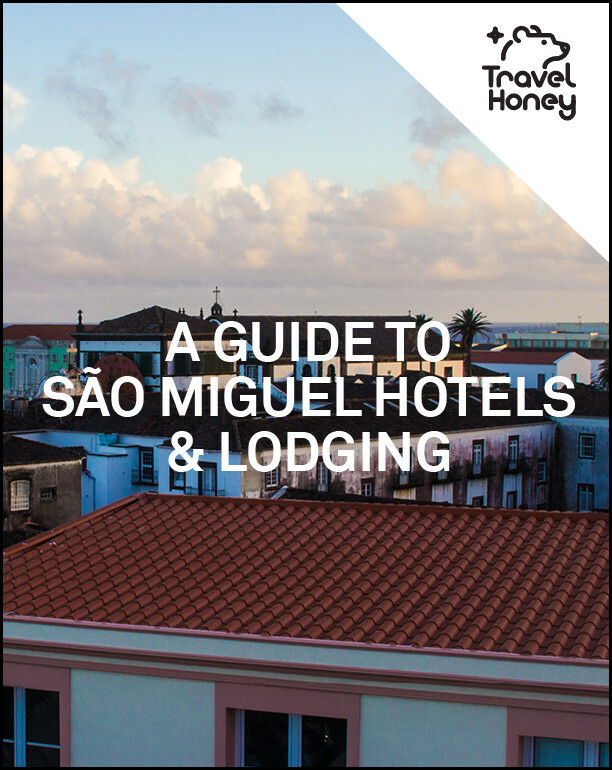 Don’t forget to open the Google Map to see exactly where to stay in Sao Miguel. The map is helpful while planning your trip or to find the restaurant when you’re in Sao Miguel!